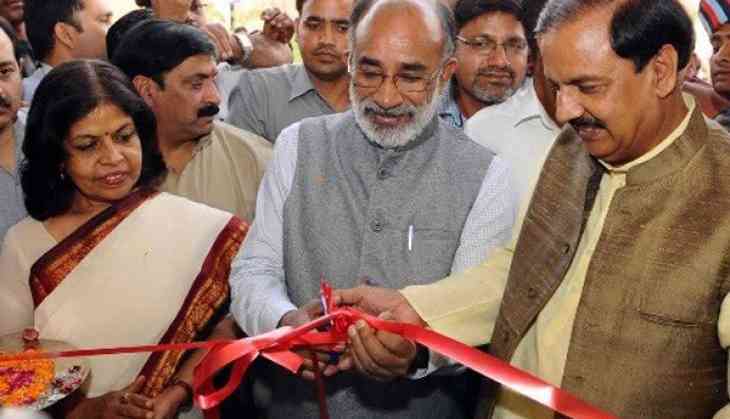 The Indian Culinary Institute (ICI), Noida campus was inaugurated today by the Minister of State (Independent Charge) for Tourism and Minister of State for Electronics and Information Technology, K. J. Alphons in presence of the Minister of State (Independent Charge) for Culture and Minister of State for Environment, Forest and Climate change, Dr. Mahesh Sharma for starting culinary courses. This is in line with the commitment of creating specialized skilled manpower in the field of hospitality and posturing the research and development in Culinary Arts. The Indian tourism industry today added another step for further promotion and development of culinary tourism in India as the campus of ICI at NOIDA will attract the best of the talents in the specialized field with a world class infrastructure such as culinary studio with facility to have smart class rooms, specialized kitchens and microbiology labs with modern and latest equipment, training restaurants for various cuisines, modern hostel facility for boys and girls with a capacity of about 400 students. READ NEXT >> Did you know why Sridevi kept Dhadak actress and her daughter’s name Janhvi Kapoor?